Colour by Numbers is the second album by New Wave band Culture Club, released in 1983. The album features several international hits such as "Church of the Poison Mind" and the worldwide hit "Karma Chameleon" which had sales of over one million in the United Kingdom alone. 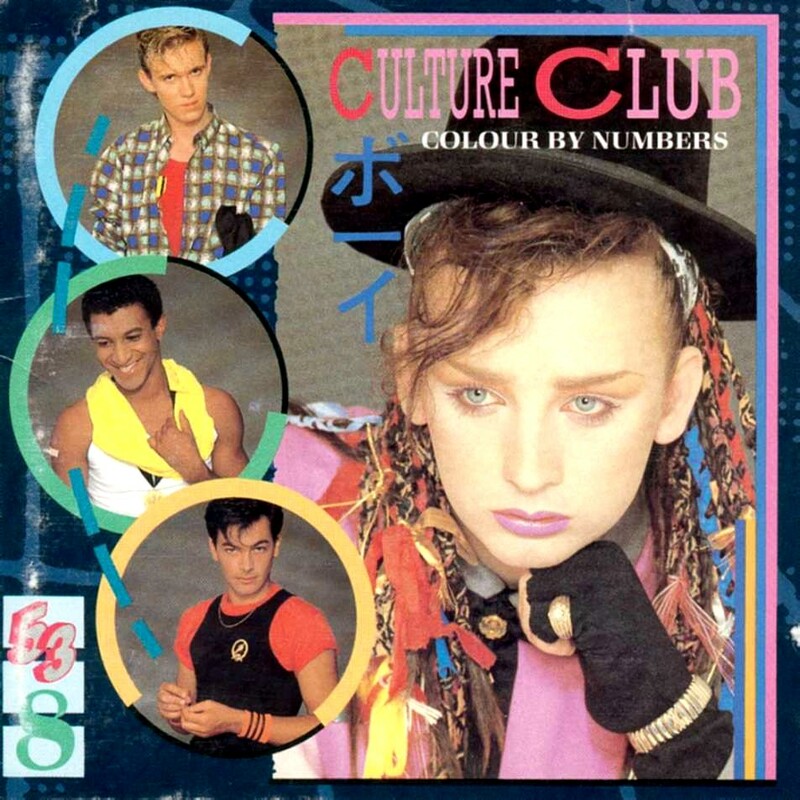 Colour by Numbers showcased the vocal talents of Helen Terry alongside Boy George, and chartwise improved upon the successful formula of Culture Club's début album Kissing to Be Clever. In 1989, Colour by Numbers was ranked #96 on Rolling Stone magazine's list of the 100 Greatest Albums of the 1980s. The album is also included in the book 1001 Albums You Must Hear Before You Die. The album has sold more than 10 million copies worldwide and, like its predecessor, contained several hit singles. Released worldwide "Church of the Poison Mind" went Top 10 in UK, USA, Canada, Australia and many European countries. "Karma Chameleon", however, was the signature track from the album and charted #1 almost everywhere. "Victims" was released in Europe and Oceania and was a hit in several countries, including top five hit in the UK and Australia. "Miss Me Blind" was released in North America, South America, Japan, and Australia to great success (Top 5 in US and Canada), and "It's A Miracle" was issued next almost everywhere, becoming a Top 10 or Top 20 hit in several markets. "Mister Man" was released as a single in South Africa. The album went gold, platinum, or multi-platinum in many countries. The album went 4x platinum in the United States at its time of release (more than 4 million copies sold). In Canada, Culture Club was the first group to have a diamond album in that country (10x platinum or one million copies sold). In an interview in 1998, the four members of Culture Club agreed that "Colour By Numbers" was their best work. It was remastered in 2002 and 2003, for the Culture Club box set and for a re-release of the album. In 2005, the album was also released in Japan in a cardboard sleeve, similar to the original vinyl artwork, featuring also the remastered tracks and five bonus songs like the 2003 version.